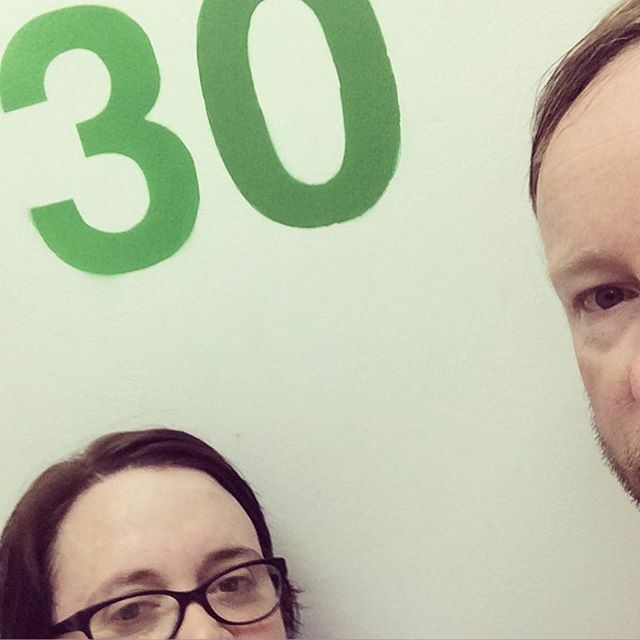 Today's workout – climbing 30 flights of stairs DONE!!! My lovely husband was with me every step!! Next Next post: I got these cuties for the Christmas tree. 11weeks until Christmas. 7 weeks until the Christmas tree goes up!! !